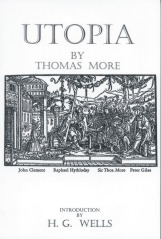 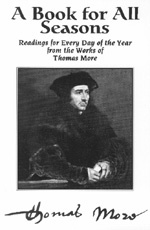 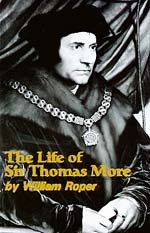 Readings from Thomas More arranged by E. E. Reynolds -- This book consists of extracts from St. Thomas More's English writings or from his reported words. 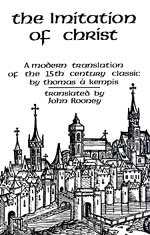 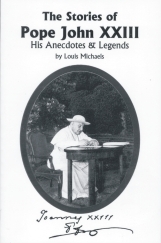 Over 100 passages are reprinted here for the first time in four centuries and it is hoped that one value of the selection will prove to be the introduction of the reader to hitherto scarcely known treasures from his writings. 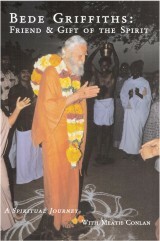 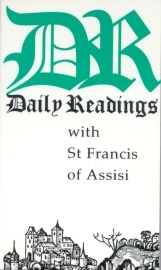 The main emphasis has been on More's teaching on religion and the life of the spirit, the transience of human life and the study of the Scriptures. 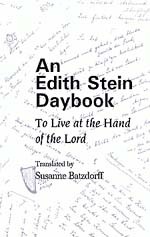 Drawn largely from unfamiliar sources, these extracts will give readers a wider view of More's personality and spirituality.